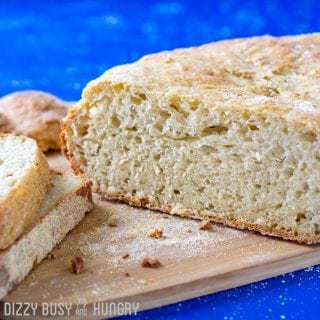 Easy Crock Pot Garlic Parmesan Bread | Dizzy Busy and Hungry! This Easy Crock Pot Garlic Parmesan Bread is crusty, flavorful, fresh, and best of all, EASY! 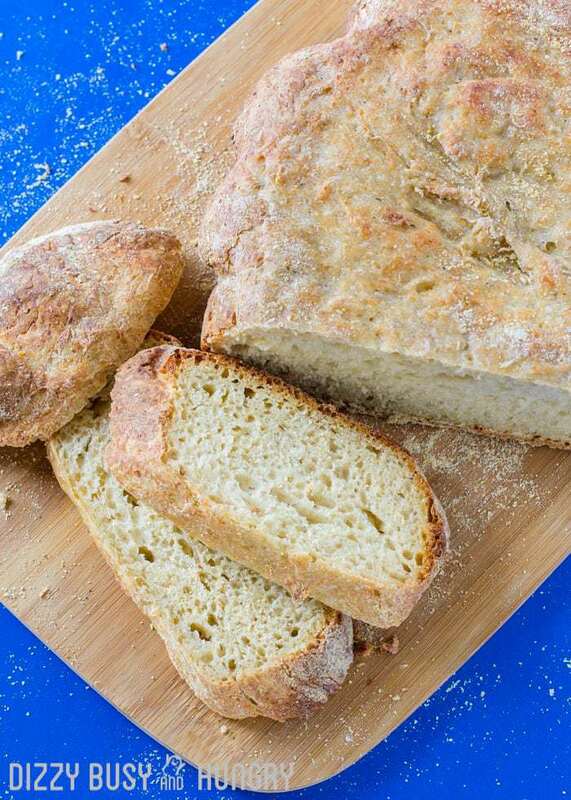 Don’t you love delicious, fresh-baked bread recipes with just a few ingredients and no kneading? Everyone in the family loves this bread! And it disappears quite quickly too. Most of the time I can’t count on any significant amount of it lasting to the next day. I need to get another crock pot so I can make two loaves at once! This post also appears on DizzyBusyandHungry’s sister site, Bless This Empty Nest. wow, it looks delicious, and to thing it was made in a crock pot! Thanks for sharing with SYC. Your Crock Pot Bread looks great! Hope you are having a great week and thanks so much for sharing your post with us at Full Plate Thursday! I want to try this! Thanks for sharing at To Grandma’s House We Go DIY, Crafts, Recipes and More Wednesday Link Party! Pinned it to Pinterest! Hope to have you join the party next week! There are so many things I never realized can be made in a crock pot… Amazes me every time to learn about breads in one! 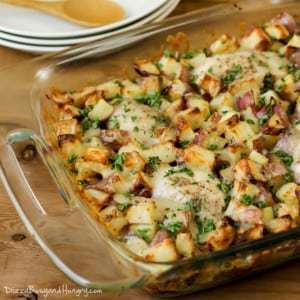 Looks great, and garlic parm is a great combination there. Thanks for sharing with the fine folk at Fiesta Friday! I love this! I’ve never seen bread made in a crockpot! 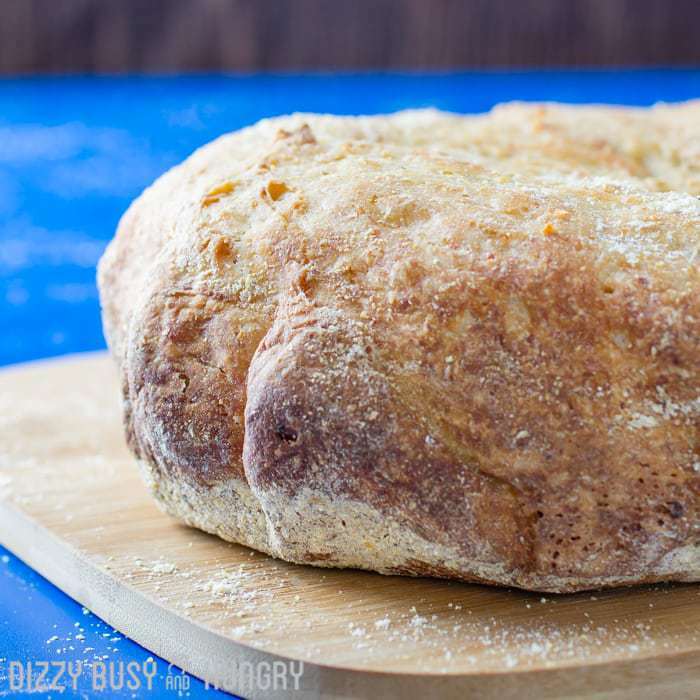 I was recently telling my daughter I needed an easy bread recipe, so I will be trying this! I have celiac, so am gluten free, and bread is very expensive. Thanks for sharing at Thursday Favorite Things!